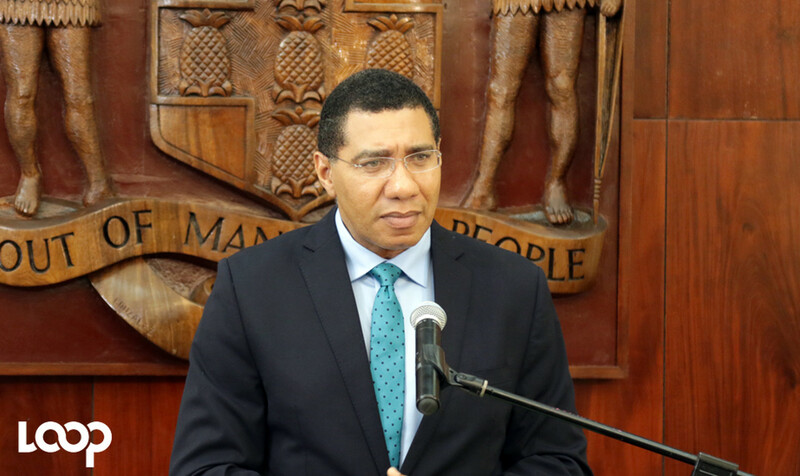 Prime Minister, Andrew Holness says the new US$1-million bypass for the Three Miles area in Kingston is nearing completion and will be opened soon to the public. Holness in an interview with journalists said the bypass is about 90 per cent complete. “The road is in an isolated area, and when it is opened, we will have to, at the outset, ensure that there is security. The road will be facilitated with street lights. There will be a soft shoulder, and there are sidewalks in place. It will be part of the patrol schedule of the Hunts Bay Police, as public safety is a priority. We will have to put in place whatever measures are necessary to ensure that the road is safe and secure,” the Prime Minister said. “We are also conscious that in the era of climate change, whatever infrastructure that we put up must be resilient. It must be able to withstand the unpredictable and variable weather, and so even the bypass road that we have almost completed, additional provisions will be made for drainage to protect the road, because that road would be almost at sea level and several drains run in that direction. We will have to make additional budgetary provisions to ensure that drainage is secure,” he added. Meanwhile, the Prime Minister commended the National Works Agency and China Harbour Engineering Company for the speed at which construction is taking place across the Corporate Area. “Generally, I’m satisfied that China Harbour is moving very quickly to have the work done, and that the quality of work is up to the highest standard possible. We can’t make this level of investment without ensuring quality for the money. I also want to thank the members of the public who traverse the areas for their patience and understanding,” he said. “I am particularly heartened by the level of cooperation that we have received from the business people and the residents (near the bypass). Ultimately, they understand that this is for the good of everyone,” Holness said. 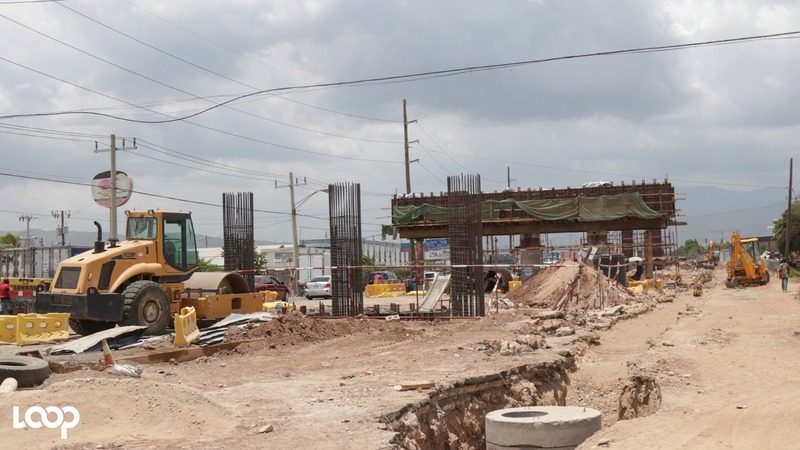 The Prime Minister first announced the plan to construct the new two-lane bypass, beginning from Chesterfield Drive in Seaview Gardens linking Spanish Town Road with Marcus Garvey Drive, in September. 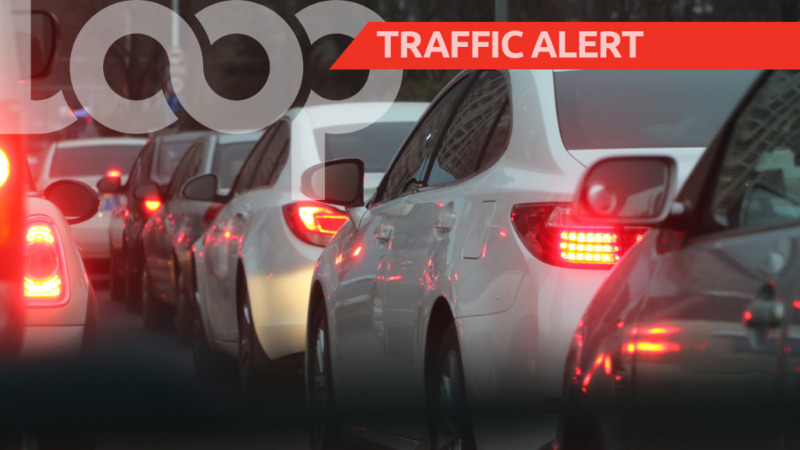 This road is being built due to the closure of Portia Simpson Miller Square (Three Miles roundabout), to ease the traffic congestion.